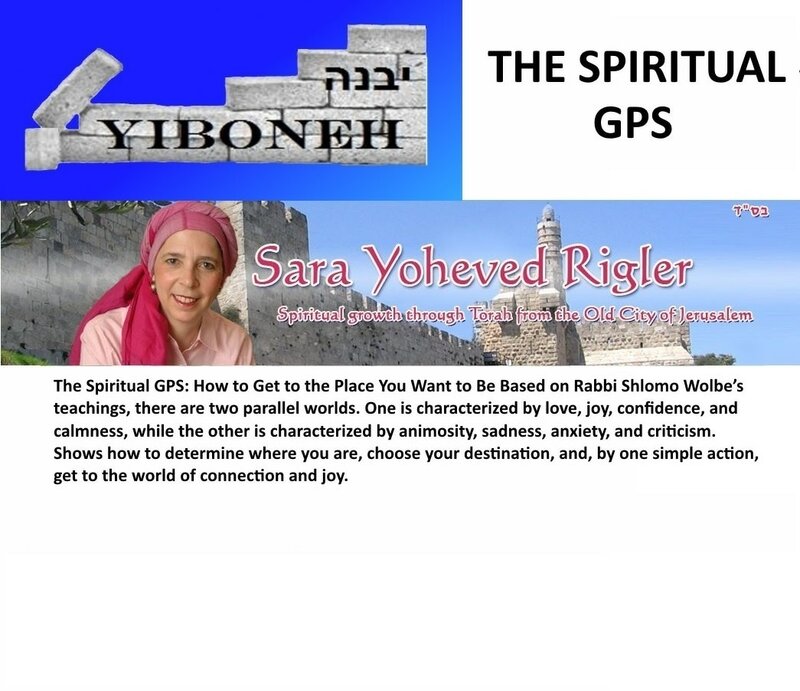 The Spiritual GPS: How to Get to the Place You Want to Be Based on Rabbi Shlomo Wolbe’s teachings, there are two parallel worlds. One is characterized by love, joy, confidence, and calmness, while the other is characterized by animosity, sadness, anxiety, and criticism. ​Shows how to determine where you are, choose your destination, and, by one simple action, get to the world of connection and joy. Sara Yoheved Rigler has been on the spiritual path since her first trip to India in 1968. She is the author of six books: Holy Woman, Lights from Jerusalem, Battle Plans: How to Fight the Yetzer Hara (with Rebbetzin Tziporah Heller), God Winked, Heavenprints, and her new book, already a bestseller:Emunah with Love and Chicken Soup, about the legendary Rebbetzin Henny Machlis. 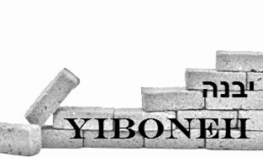 She is a popular international lecturer on subjects of Jewish spirituality. She has given lectures and workshops in Israel, England, France, Switzerland, South Africa, Mexico, Panama, Chile, Canada, and over 35 American cities. She is one of the most popular authors on Aish.com, world’s biggest Judaism website, and is a regular columnist for Ami Magazine. She gives a popular weekly webinar for married women as well as The Ladder for single women, both of which can be accessed on her website, sararigler.com. She lives in the Old City of Jerusalem with her family.